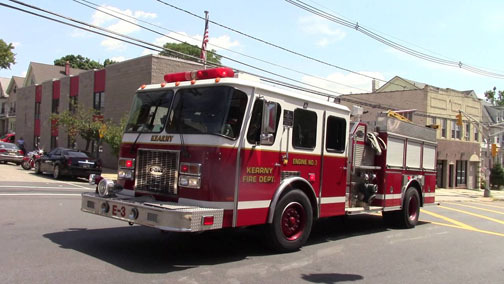 Mayor Alberto G. Santos announced that exam applications for the civil service position of firefighter in the Town of Kearny are now available online. 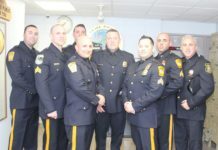 Residents can obtain an application and submit payment online at www.state.nj.us/csc. Only online application will be accepted. • For more details, please Subscribe to our digital edition, or buy the July 6, 2018 paper.